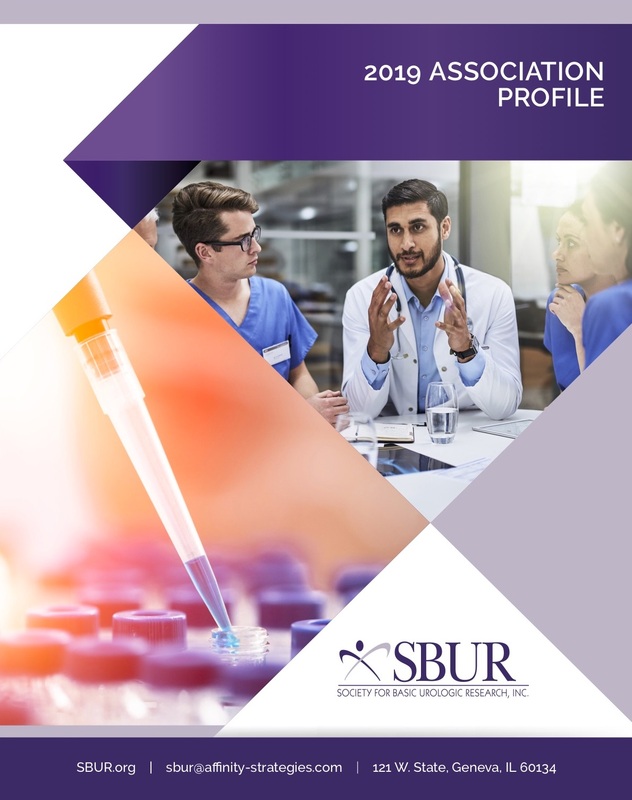 Since its inception in 1986, the Society for Basic Urologic Research (SBUR) is committed to education, innovation, advocacy and excellence in basic urology research. 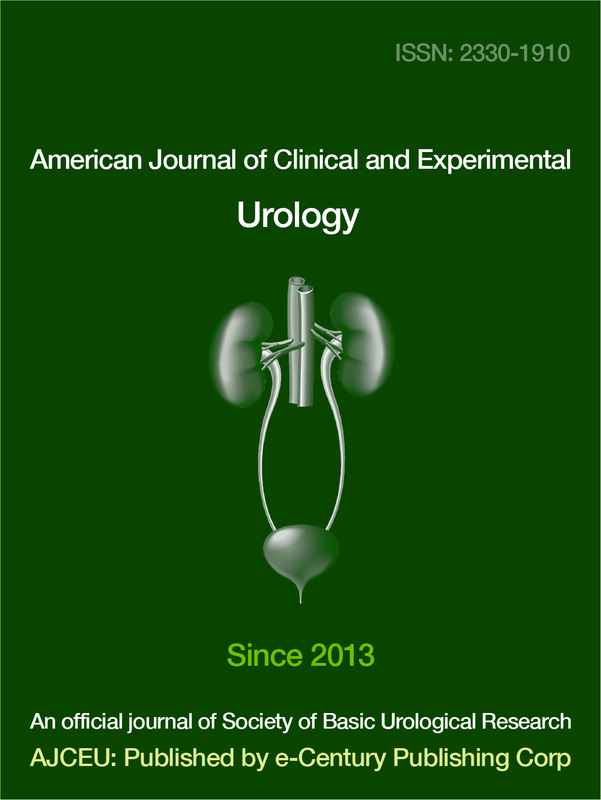 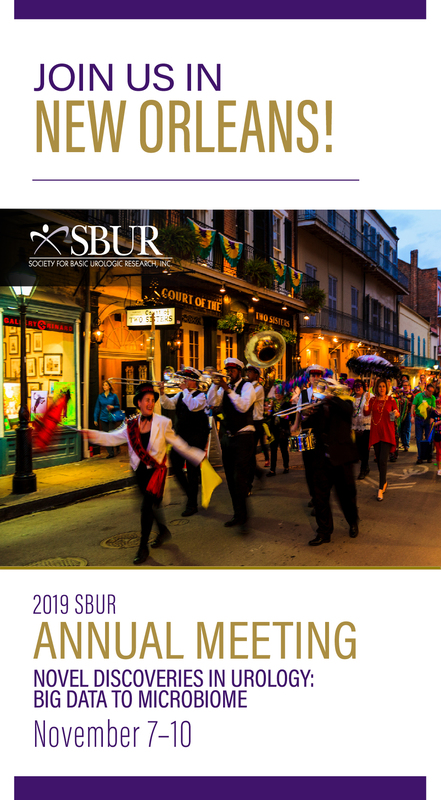 SBUR is focused on promoting collaboration and dialogue between researchers and clinicians and providing a forum for dissemination of ongoing research and expertise in urological diseases. 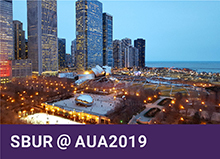 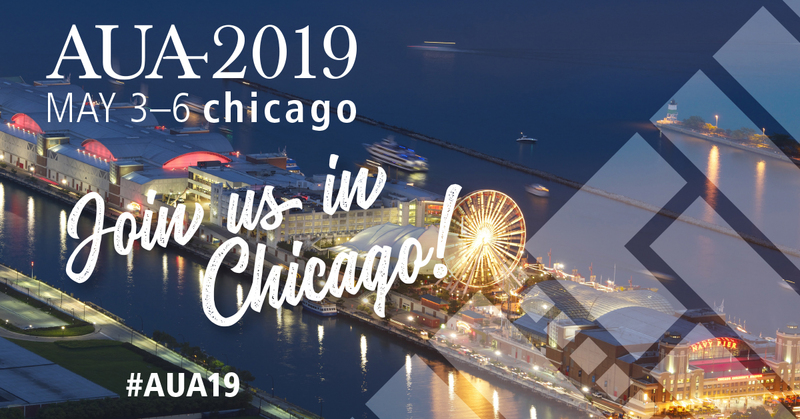 Join us for the SBUR sessions at the 2019 AUA Annual Meeting on May 4th!